This home is a private, clean, well laid out open space. Deals like this won't last, with this newly reduced price - it is priced to sell! 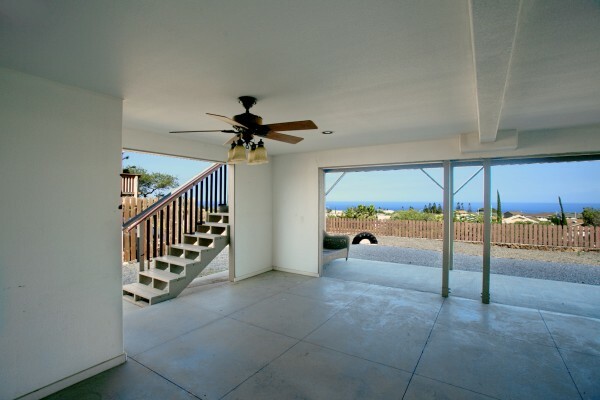 Newly Reduced Price: $425,000 Living Area: 1,821 sq.ft. Land Area: 8,352 sq.ft. 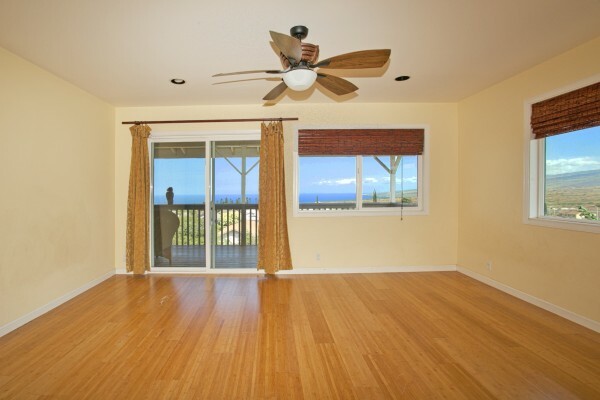 Located in Paniolo Estates, Waikoloa, 4 bedrooms, 3 full bathrooms, gated, ocean and coastal views on both levels of this two-story home. Great opportunity for possible multi-living arrangements. 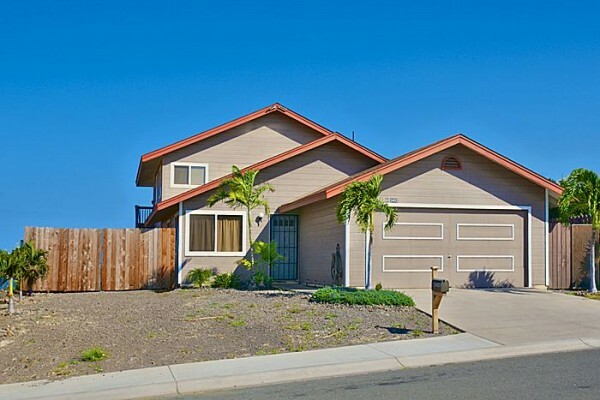 Enjoy your huge covered lanai, common area for privacy, enclosed storage, with interior and exterior stairwell entrance for access to the second level. Another bonus - you have your own attached covered parking. Conveniently located, it's just 3 blocks to the new sports park and skatepark. Minutes drive to what travelandleisure.com call one of the best beaches on earth - Hapuna Beach - Mauna Kea beaches, and a local favorite surf spot, A-bay. There's also a double gate, giving you options to store a boat, or build a swimming pool. 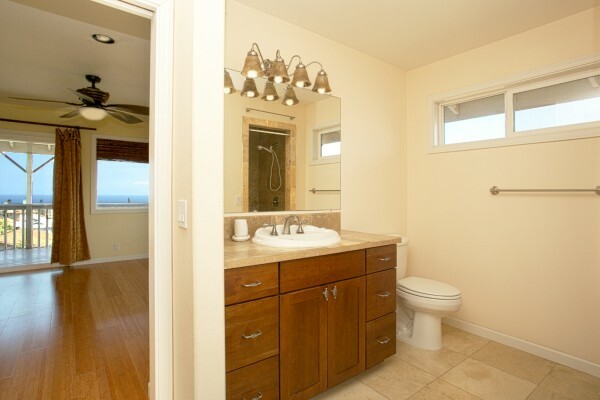 Don't hesitate, make this your own private retreat! 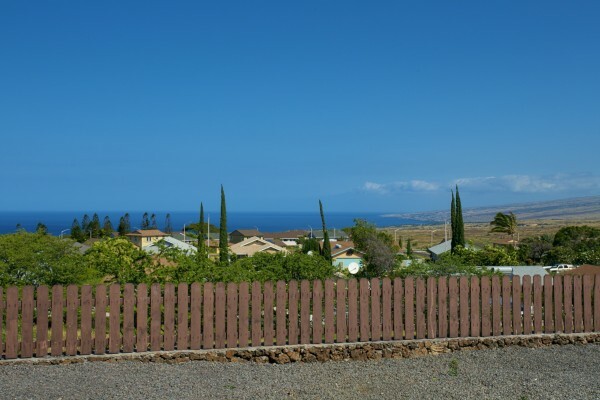 Paniolo Estates, with underground powerlines, is not a part of Waikoloa Village, therefore does not have association dues. To find out what else this property has to offer, please contact me.